Discussion in 'Radicons Customs' started by 808kalams, Aug 22, 2010. Some mods I wanted to make on kup include slimming down the head and cutting off the wheels to make him something like a hover truck. Let me know if this is a good idea or not. Secondly, I think these are some great choices. Thanks! I hope I can finish em. Scared to death of painting. 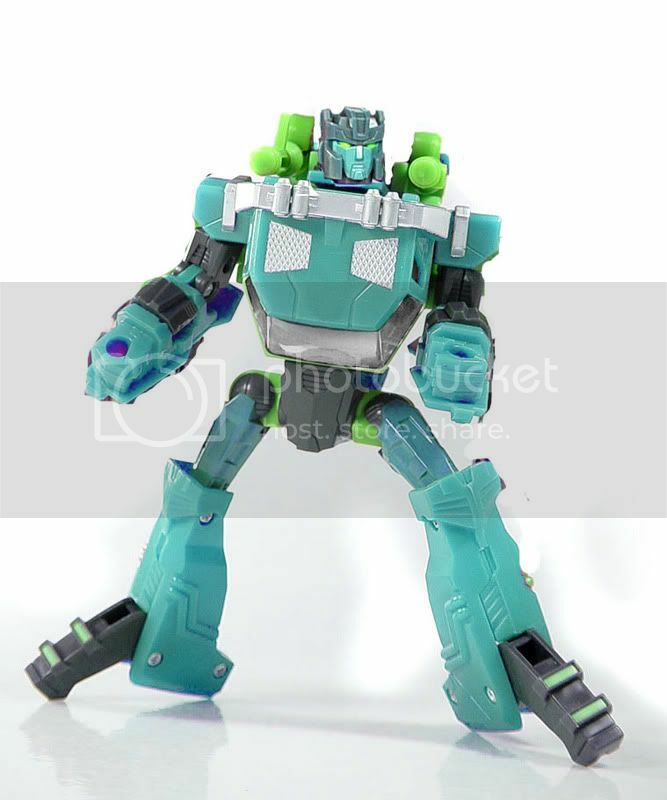 good to see someone else using Bulkhead as Rotorstorm. I look forward to seeing how they turn out. Don't worry about painting, just be patient and use the tips in the how to section and you should do well. I know what you mean... I try to avoid the painting stage as much as possible! I would sand away the lower edges of the Kup head, so that it tapers toward the bottom like his cartoon model does... but leave the top pretty full. Definitely you should get rid of his oversized tires, but I think a "hover truck" would look too minimal. Perhaps you could find a way to attach small wheels to his arms and maybe his legs, so he can sit on them in car mode. Also, if possible it might be a good idea to add a bit of a folding section to the truck bed, to make him a bit more of a "pickup truck" in vehicle mode. Just some ideas. I have long thought that Incinerator is a perfect base for Whirl. That brilliant blue is hidden away inside his alt mode for the most part, and his spindly design recalls the original character... especially his ski-like feet! Maybe you could attach small pincer claws to the back of his engines, so that he has the option of propeller hands, but can still flip them around and have "proper" grasping limbs. The original Whirl had clamp hands, so you don't have to have fists. Energon Bulkhead works fine for Rotorstorm. Not much to add there! Thanks everybody and those are a great ideas Smog. Hopefully I can pull it off. I'm really keen to get creating the Wreckers myself now... time to start sourcing parts methinks. Ok, I know what to do with my Dirt Boss now. I does seem scary at first, but practice makes perfect! Hey, I I can do it, anyone can.